The accusations could prove a headache for the government of far-right President Jair Bolsonaro, which is relying on Maia to guide its thorny pension reform through an unbiddable Congress. 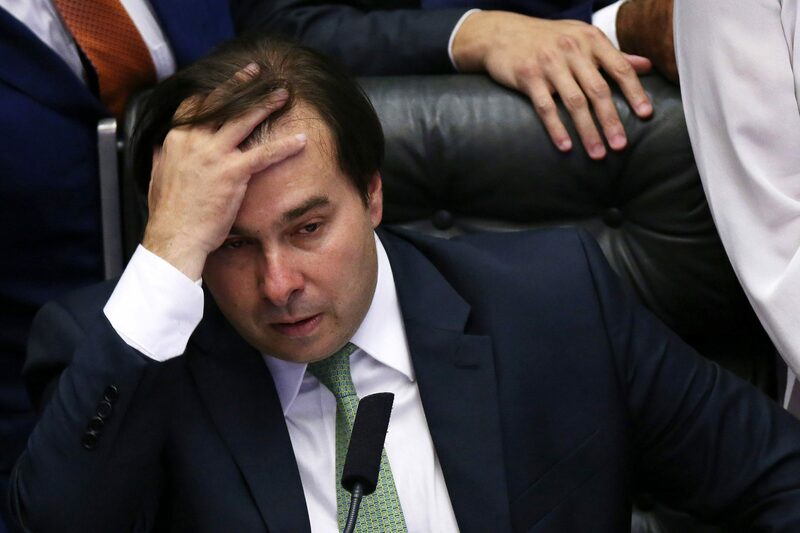 RIO DE JANEIRO, BRAZIL – Brazilian police have accused Rodrigo Maia, Brazil’s powerful lower house speaker, and his father of receiving bribes totaling at least R$ 1.4 million (US$ 362,000), a document on Friday showed. The office of Rodrigo Maia, who has previously said he is innocent of graft allegations, did not respond to request for comment. The federal police document was delivered to the Supreme Court as part of an ongoing investigation into Maia. Brazilian politicians are protected from prosecution unless the Superior Court approves and agrees to hear a case. The office of Rodrigo Maia, who has previously said he is innocent of graft allegations, did not respond to a request for comment. Neither did his father, former federal Congressman and former Mayor of Rio de Janeiro César Maia. The accusations could become a headache for the government of far-right President Jair Bolsonaro, which is relying on Maia to guide its thorny pension reform through an unbiddable Congress. The government argues that its proposed pension overhaul would curtail public spending, restore finances, and revive growth. Maia, speaking at an event in New York on Thursday, predicted the reform would pass within a few months. However, the reform faces stiff political and popular opposition as Bolsonaro’s team has stumbled in its attempts to woo lawmakers into voting for the measure. Maia and Bolsonaro recently traded barbs in public over the bill, with Bolsonaro jabbing Maia over the fact that a former government minister, married to Maia’s mother-in-law, was arrested and charged with corruption in Brazil’s far-reaching Lava-Jato (Car Wash) probe. Rodrigo Maia is under two separate graft investigations. Brazilian Prosecutor General Raquel Dodge asked the Supreme Court this week to allow police to continue investigating him for another two months. The allegations of wrongdoing are based on a plea testimony from executives from Odebrecht, the scandal-plagued Brazilian construction firm at the heart of Lava-Jato. The Car Wash investigation has shaken the country’s political and business elites, with over 150 influential figures convicted in what U.S. prosecutors have called the world’s largest-ever corruption investigation.